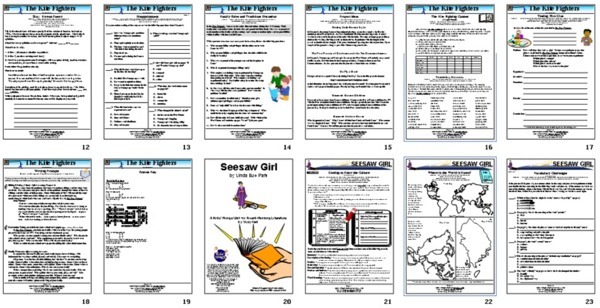 You can purchase the new 30-page Kids' Wings paired units for The Kite Fighters and Seesaw Girl by Linda Sue Park NOW for immediate download for only $11.95! Sharable within your school! Imagine that you are the second son in your family, and because of your birth order, your older brother is given more than you? He is the one who holds the family honor. He is the one who receives the best education. He is the one who is expected to grow up to have the most highly respected job. It is he who always represents the family. And you? You must bow before him. You must speak respectfully to him always. You are expected to take over your father's business. You must stand back and let him represent the family. How would you feel? compassion, loyalty, justice, self- reliance, integrity, sacrifice, honor, and determination. 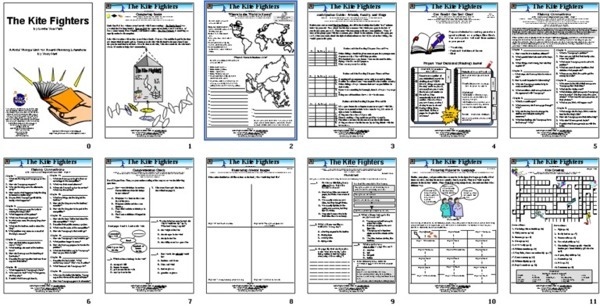 Order The Kite Fighters by Linda Sue Park Now! 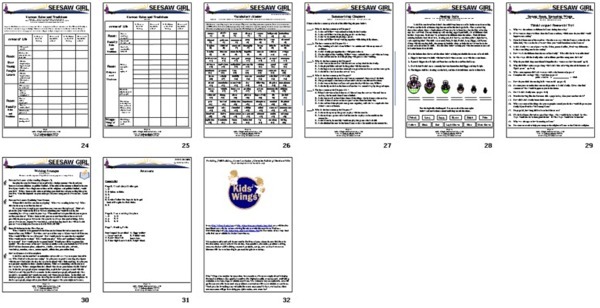 TREASURE TRACKERS contains this novel unit plus 20 more!